SEM Villa serves three delicious meals each day in our spacious dining room, providing a healthy social atmosphere for our residents. Our large garden produces fresh vegetables for all to enjoy. Soups are made from scratch daily. While we don't prepare any special diets we do offer plenty of mouth watering dishes for residents to choose from. 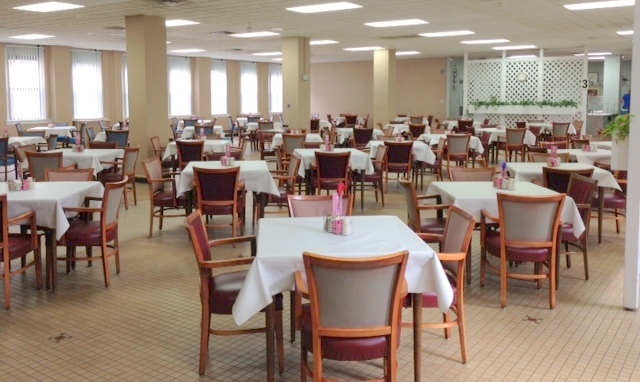 We encourage families to join our residents for meals, no reservation is required.